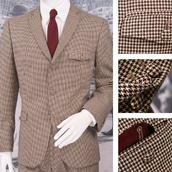 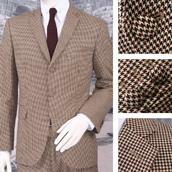 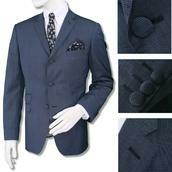 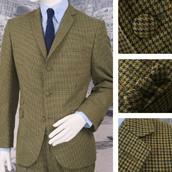 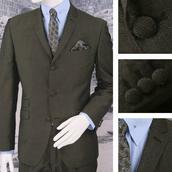 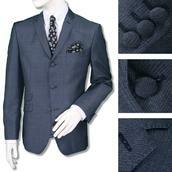 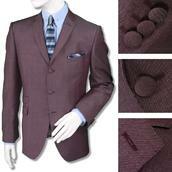 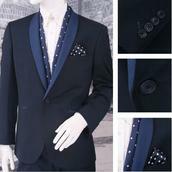 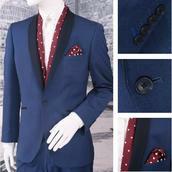 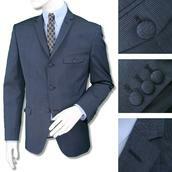 Adaptor Clothing's very own Mohair Mod Style Slim Fit Two Piece Suit. 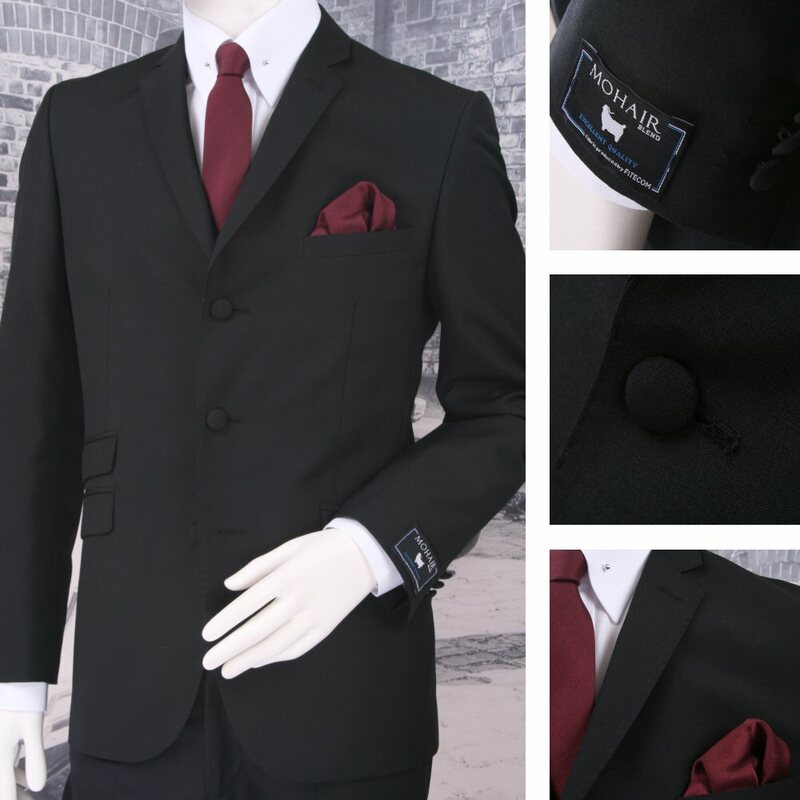 Jacket Features: Narrow lapels, 3 covered front buttons, 3 covered cuff buttons, 6" center vent, slanted flap pockets, 4 inside pockets, poly lining. 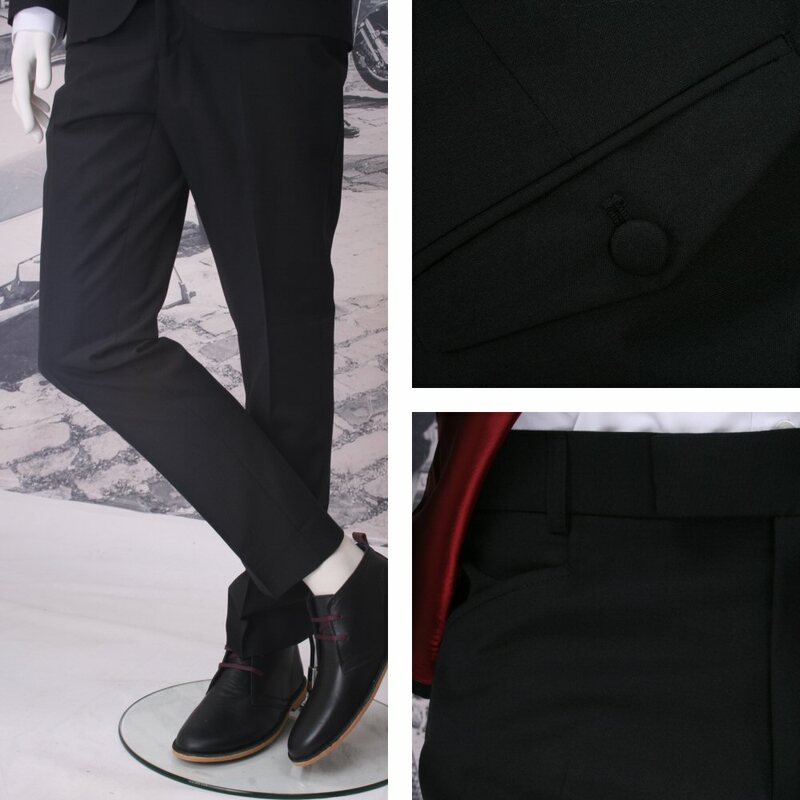 Trouser Features: Frogmouth (Drop-cross) front pockets, 2 flap back pockets with covered button, half lined to the front, extension band and belt loops, 15" bottoms. 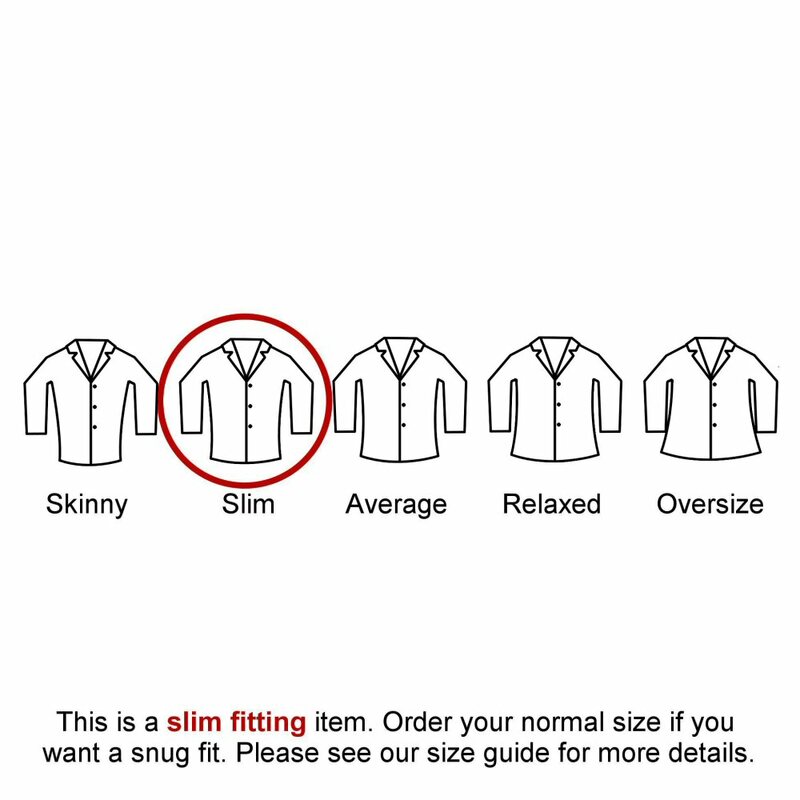 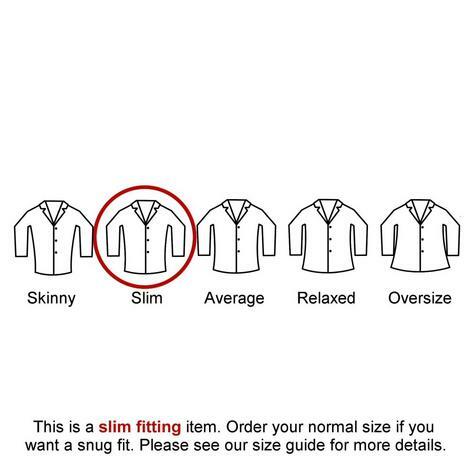 If you require a different trouser or jacket size combination than the options available, please contact us using the contact form on the right hand side of this page, via e-mail or telephone, quoting the suit's reference number, colour and the size jacket and trousers you would like. 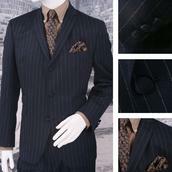 We will do our best to accomodate your request.